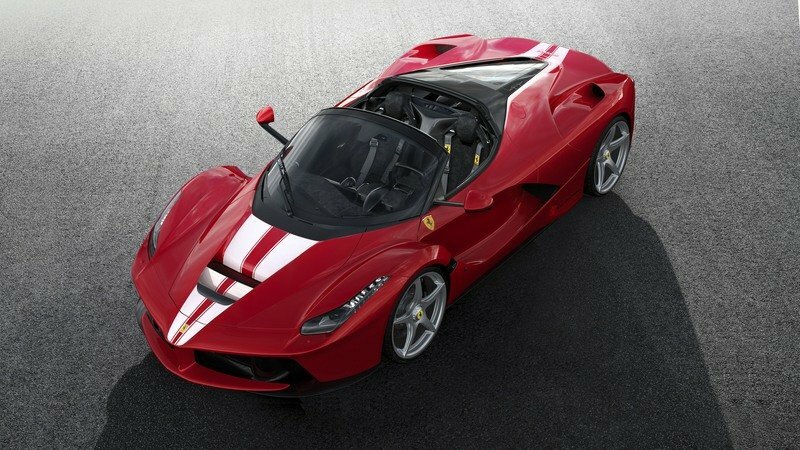 The Ferrari LaFerrari Aperta #210 didn’t sell for €8.32 million ($10 million) as I predicted, but it might as well have after fetching a winning bid of €8.3 million ($9.98 million) in RM Sotheby’s “Legend e Passione” auction at Ferrari’s Fiorano race track as part of the automaker’s 70th anniversary celebration. 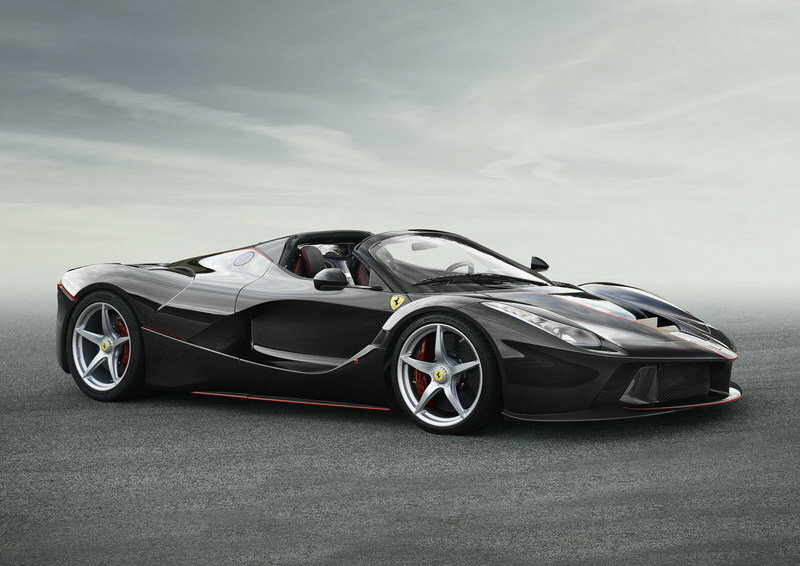 The total amount bid for the LaFerrari Aperta is made more impressive by the fact that it surpassed the winning bid ($7 million) for the LaFerrari #500, a similar last-second creation that was auctioned off $7 million to benefit victims of the Italy earthquake in 2016. As has been mentioned before, proceeds of the auction for the LaFerrari Aperta #210 will also go to a good cause, specifically to the “Save the Children” charity. 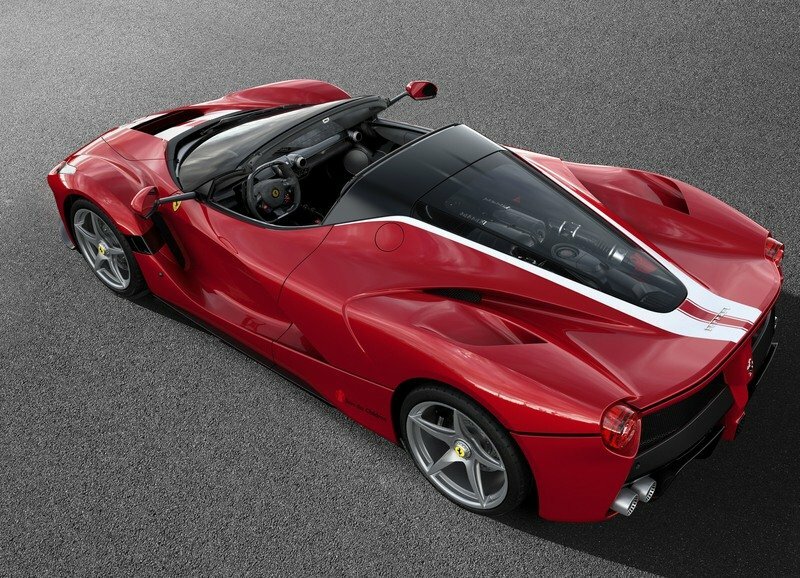 Beyond the obvious significance of the money going to charity, the auction price of the LaFerrari Aperta #210 puts to rest any lingering doubts of the convertible hypercar’s appeal among Ferrari collectors. The truth painted a far different picture, establishing the LaFerrari Aperta as a modern-day classic that financially-endowed Ferrari collectors were more than willing to pay way over its supposed market value. It not only sold for almost four times the actual price of a “standard” LaFerrari Aperta but the price it did go for immediately shot the convertible hypercar up the rankings as one of the most expensive Ferraris in the world. Not too bad for a car that wasn’t supposed to exist in the first place. If you’ve been following the history of the Ferrari LaFerrari Aperta, you’ll know that the car already has an incredible history despite only being a few years old. 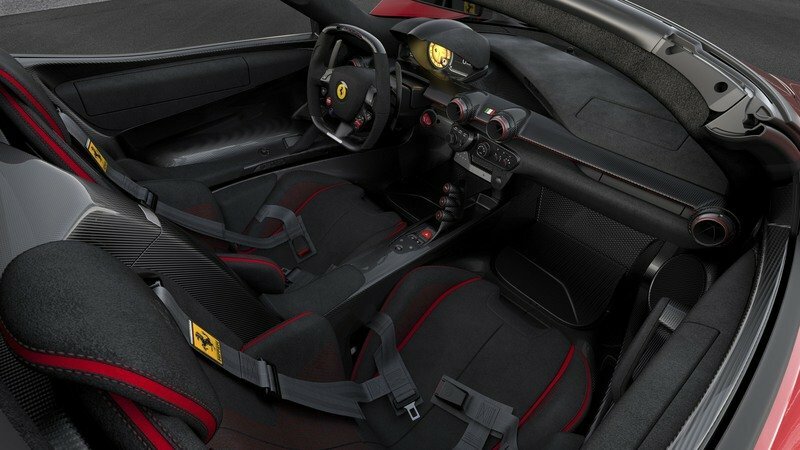 You might even say that the car has become controversial because of the limited quantities that Ferrari offered and the fact that a lot of established Ferrari collectors got shifted on owning one because they didn’t meet Maranello’s standards, resulting in at least one lawsuit (that we know of) that ultimately got taken back. 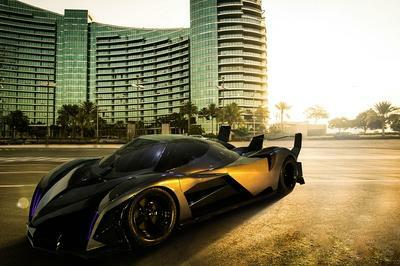 That history played a big role in the car fetching the amount that it did. The fact that it sold for almost $3 million more than the LaFerrari #500, a car of similar origins, also shows how much attention this car received. Let’s face the truth too that Ferrari played the development and sales strategy of the LaFerrari Aperta about as well as it could have. 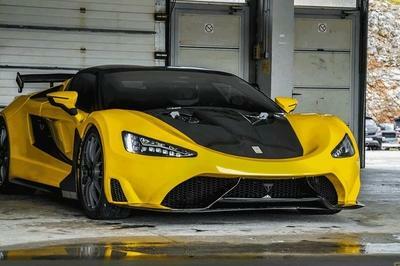 Limiting its production meant that not every Ferrari collector could get their hands on one. 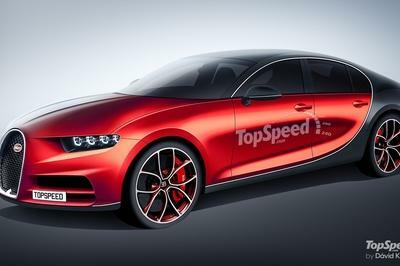 Even if they were offered the car, those lucky collectors still had to pay for it, on top of the taxes, insurance, and shipping costs that the car came with. 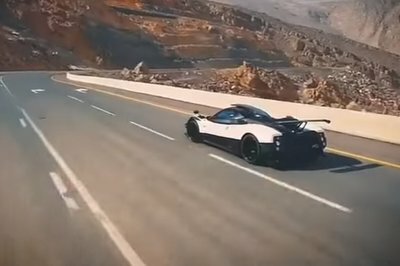 Combine all these elements about this specific convertible hypercar, and it’s no surprise that it came within a few bids of actually breaking $10 million. Seems hard to justify that price for a car that costs in excess of $3 million, but given its history and stature as the LaFerrari Aperta that wasn’t supposed to be built and you have the makings of an immediate classic. In the end, though, the biggest winner here is the Save the Children charity. 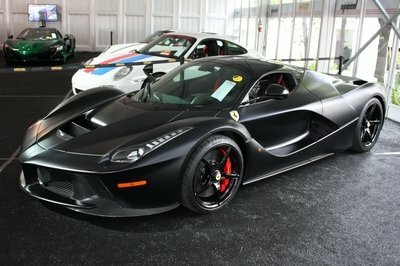 It gets the proceeds from the sale of the LaFerrari Aperta #210 and, now that we know how much the sale is, it should go a very long way for the charity to accomplish its purpose and advocacies. Read our full review on the Ferrari LaFerrari Aperta. 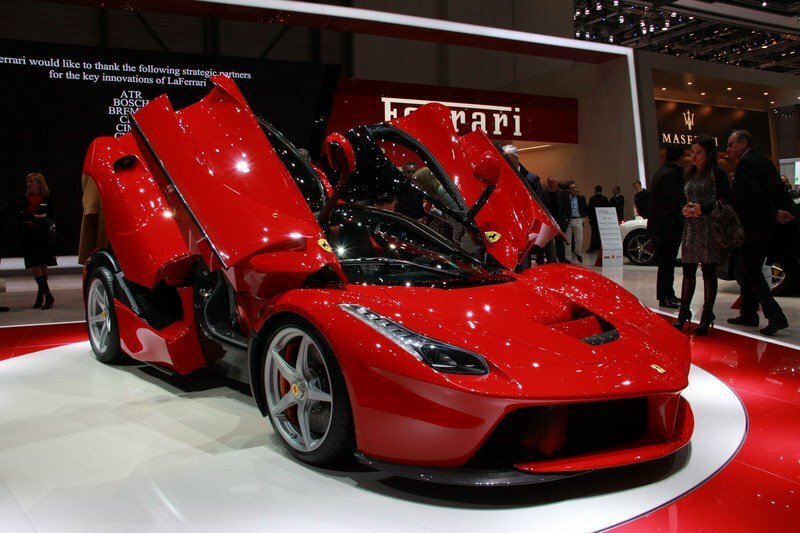 Read our full review on the Ferrari LaFerrari.